We provide summaries and presentations from past Advisory Committee meetings. Join us on Thursday, April 25 at 1:00 p.m. 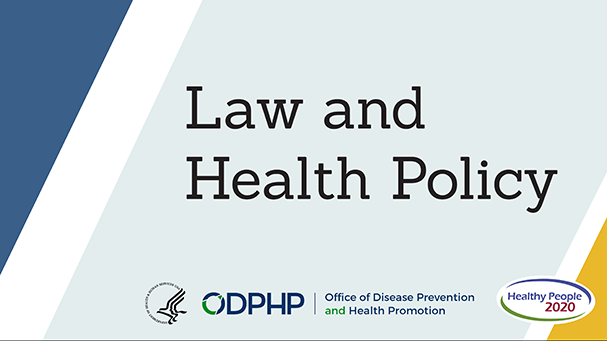 ET to learn about using laws and policies as tools for improving public health and reaching Healthy People goals. It's National Minority Health Month! Our Health Disparities Widget lets you add disparities data directly to your site. 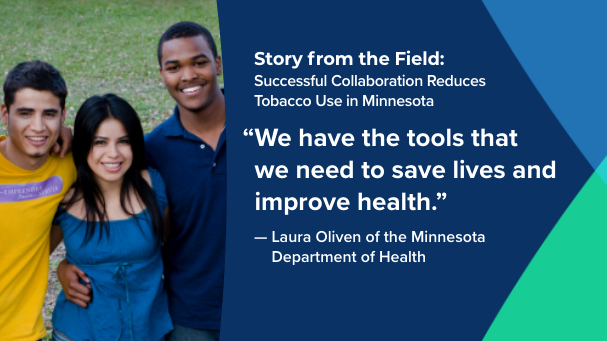 Learn how organizations in Minnesota are partnering to reduce tobacco use. This interactive data tool allows users to explore data and technical information related to the Healthy People 2020 objectives. Search Healthy People data. 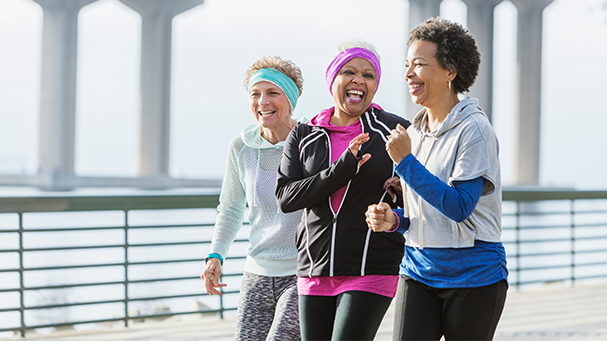 Every decade, the Healthy People initiative develops a new set of objectives to improve the health of all Americans. Learn more and get involved. Check out our interactive infographics to track the Nation’s progress toward Healthy People 2020 targets. 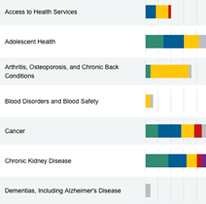 The Leading Health Indicators (LHIs) are high-priority health issues that serve as measures of the Nation’s health. Missed a Healthy People Webinar? 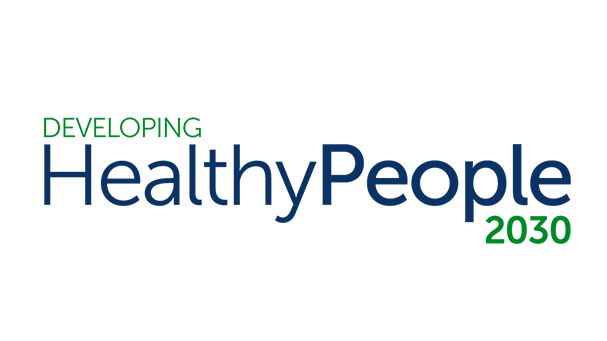 Visit our archive to learn more about Healthy People 2020 past webinars and events!